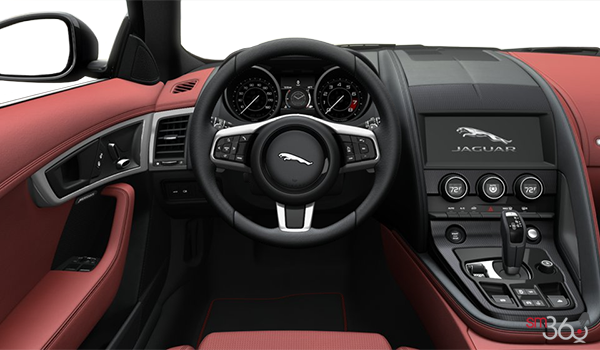 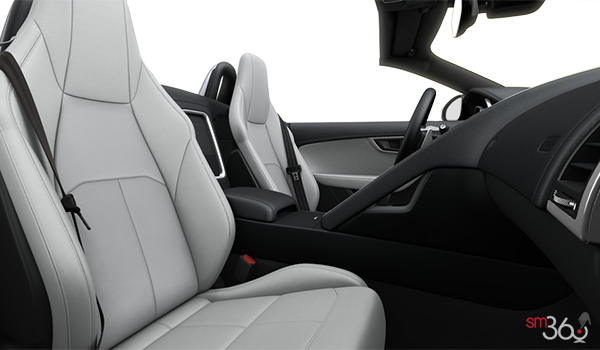 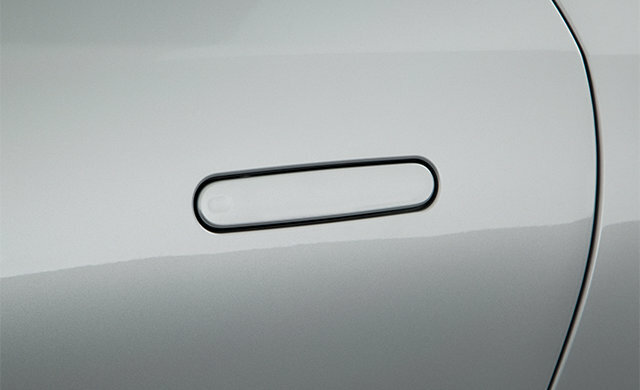 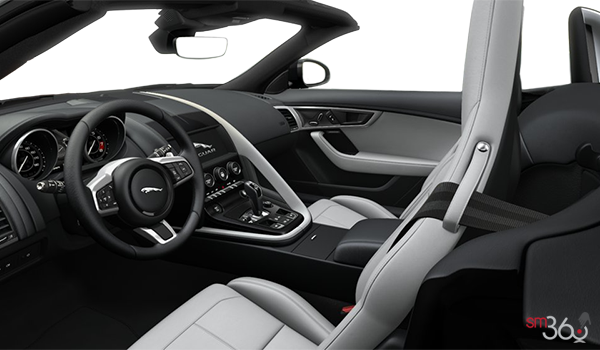 Configurable Dynamic Mode : Allows you to personalise F-TYPE’s Dynamic Mode to create your perfect dynamic setup. 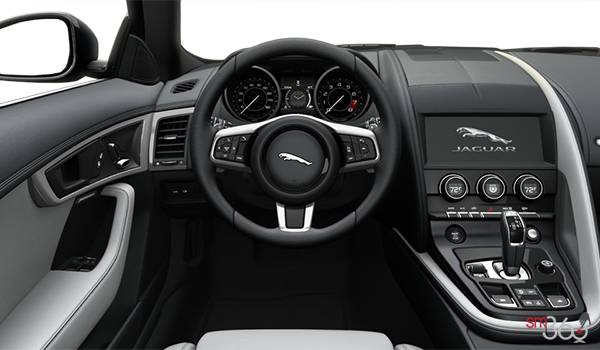 Via the Touchscreen, four driving characteristics can be changed to Dynamic or left as normal: Throttle mapping, Gearbox shift points, Steering weighting, Damper settings can also be modified (when Adaptive Dynamics is specified). The system also includes a Dynamic-i display, which allows the driver to view a range of performance information about the car. This includes a stop watch with split times, brake and acceleration telemetry and a G-meter. 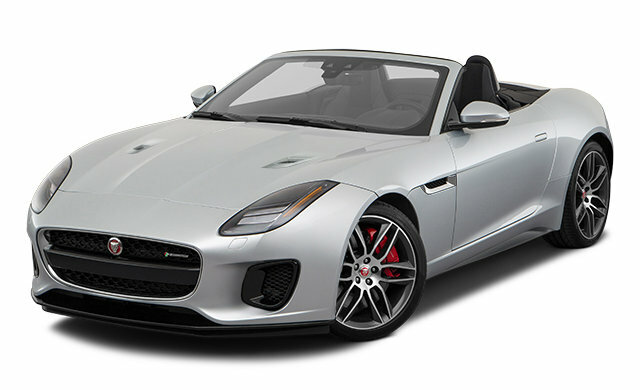 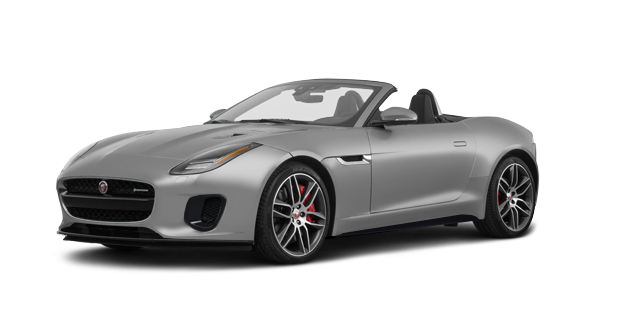 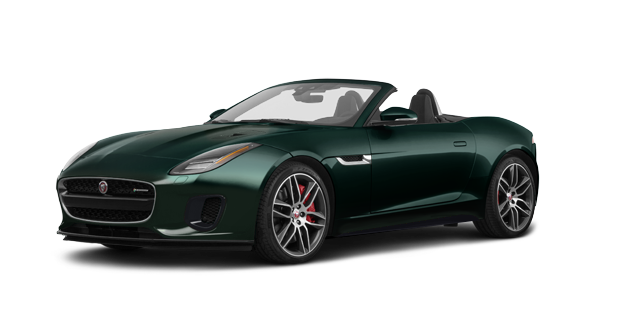 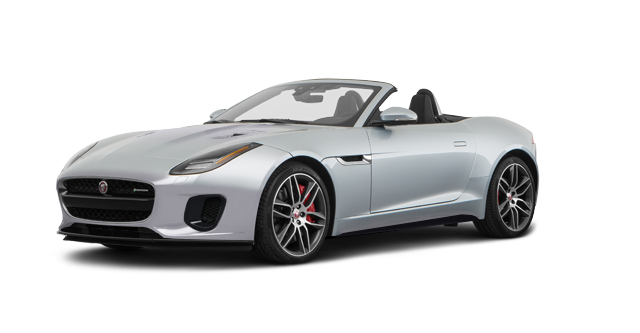 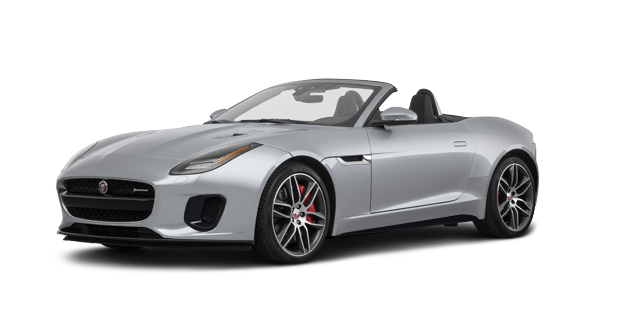 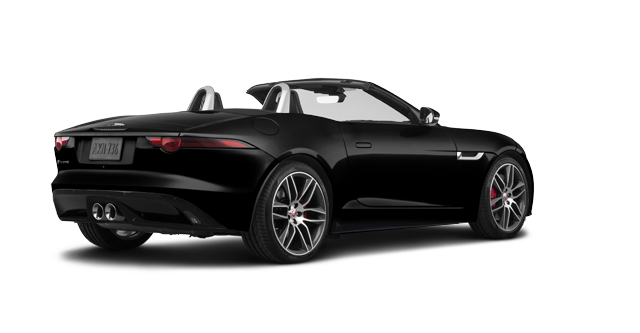 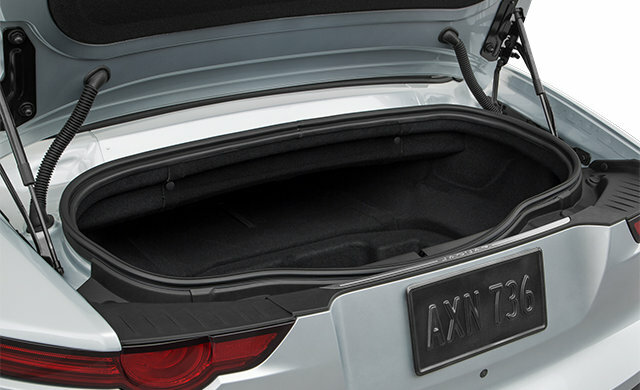 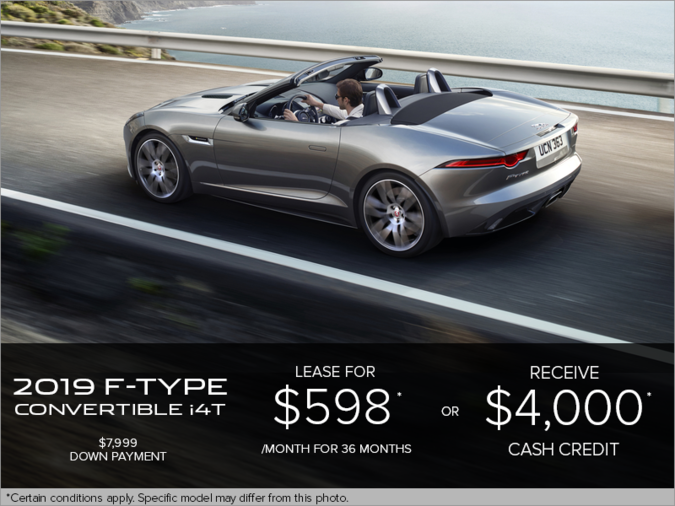 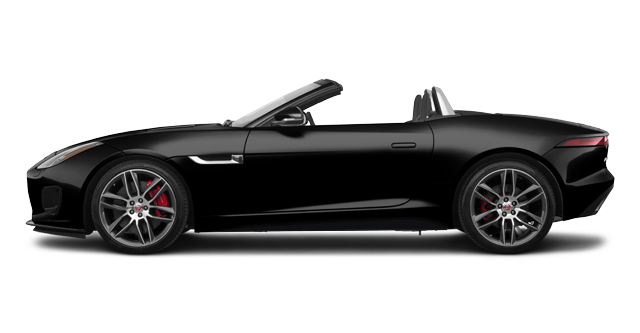 Interested in the 2019 Jaguar F-Type Convertible R-DYNAMIC AWD ?